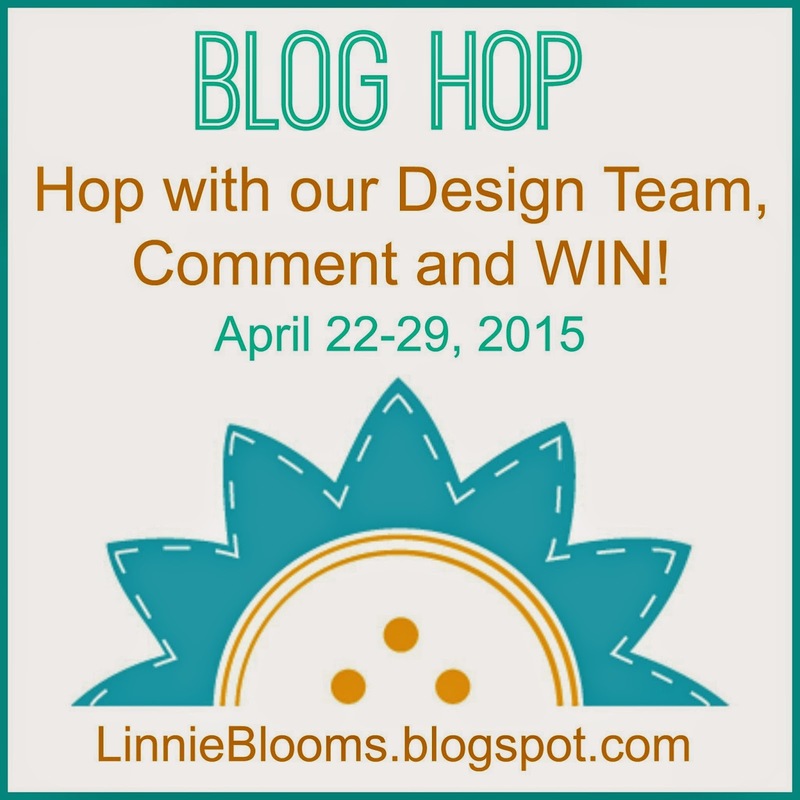 Linnie Blooms Design Team Blog: It's Here! Time for Someone to WIN! Today's the big day! 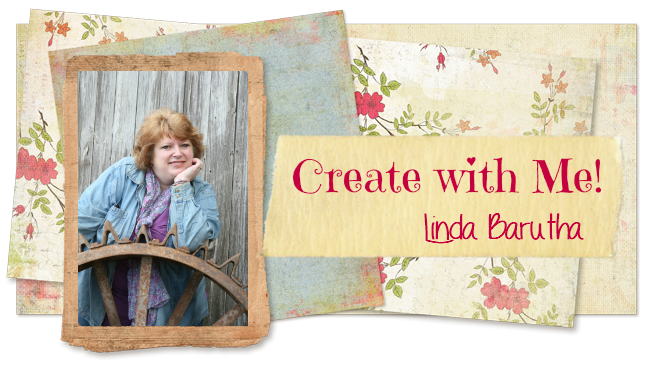 Visit each of our Design Team Member's personal blogs and checkout what kind of Linnie Blooms inspiration they have going on! Be sure to comment on their posts and you will be entered into our drawing. Every comment will be entered, so feel free to comment on ALL of the posts! On April 30th all comments will be thrown into the hat and a random winner chosen to win $50 in FREE Linnie Blooms product!! Good Luck! great hop. Had one that would not let me comment for some reason. Great hop with lots of inspiration! Fun! !